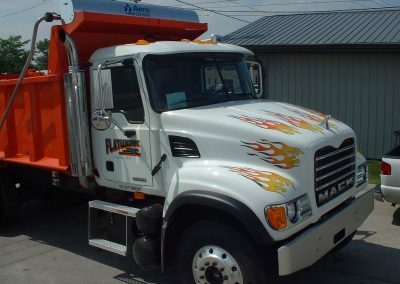 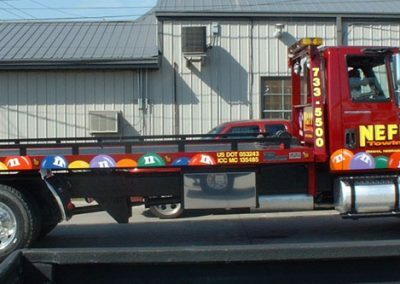 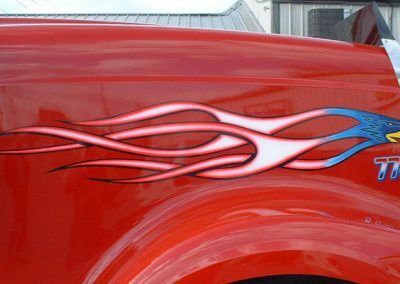 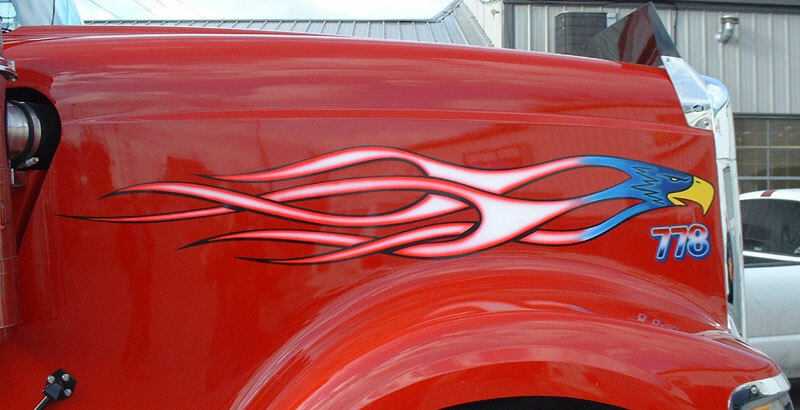 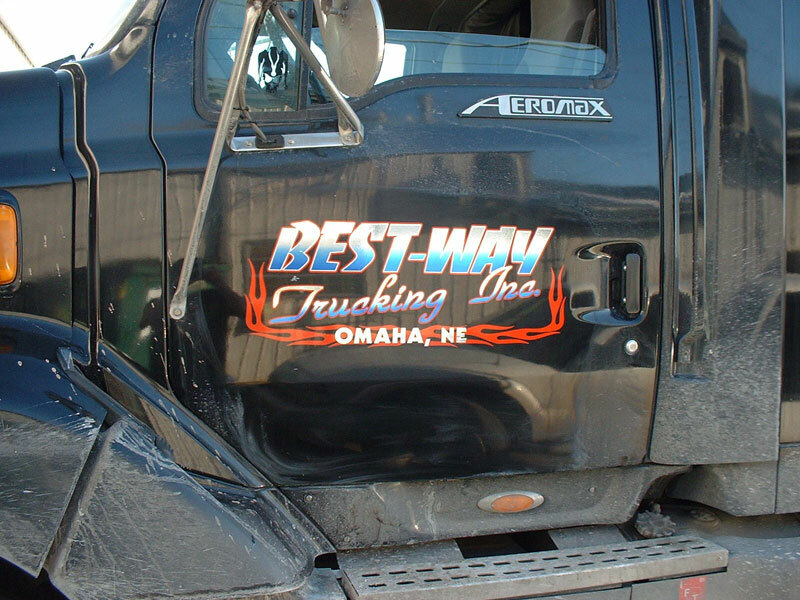 See why ACTION SIGNS is the area’s leader in Semi Lettering and Semi Graphics. 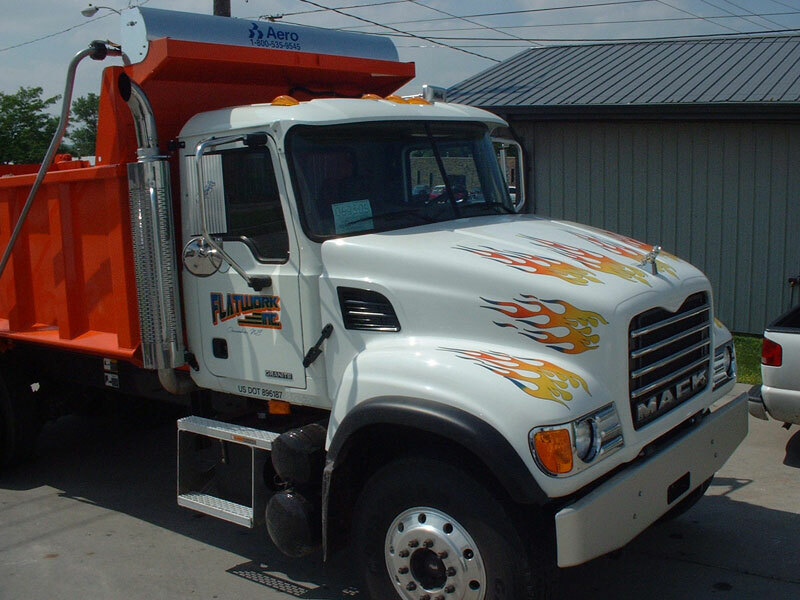 From DOT numbers to custom graphics we will work with you to turn your company’s vehicle signage into eye-catching advertising. 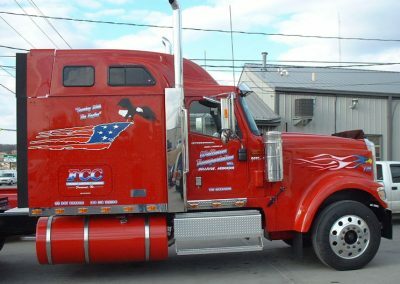 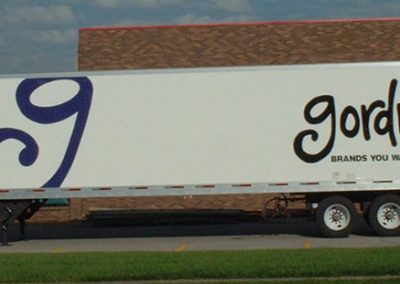 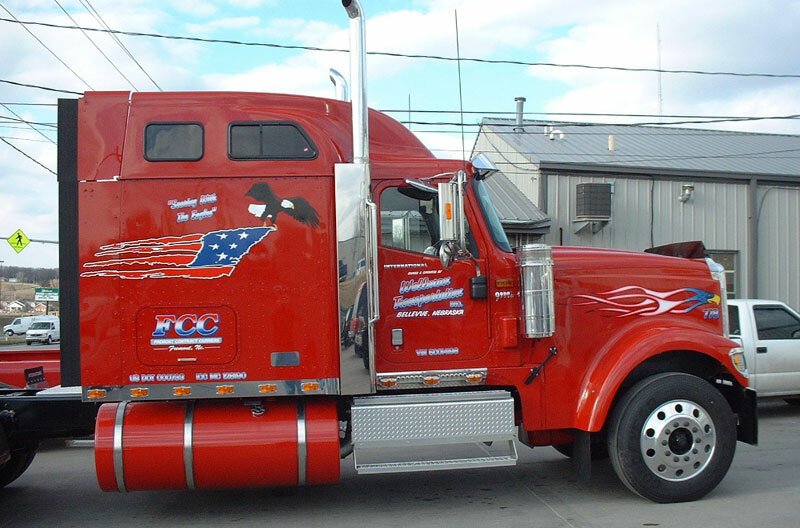 We have a large drive-in vehicle facility to accommodate all your semi-truck needs. 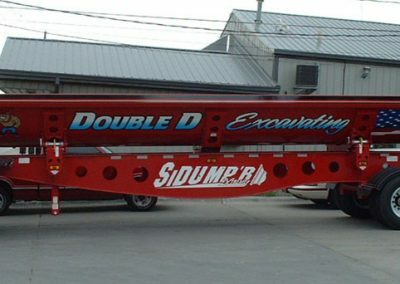 Expert installation is our specialty. 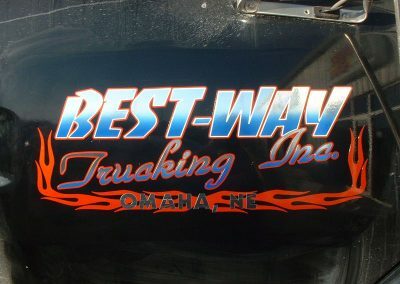 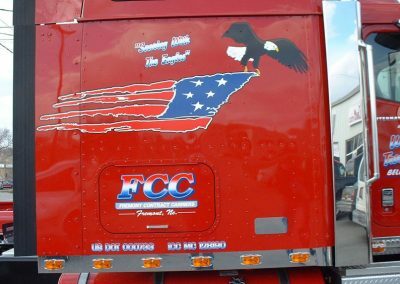 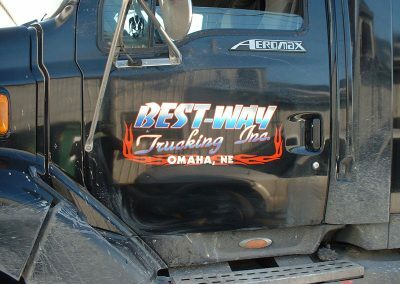 Take a look at our Semi Lettering photo gallery!